The second half of the Fremantle Portrait Prize brains trust. Peter Ramshaw MCSE, webmaster, media officer, catalogue producer, the FPP 'goto' man. 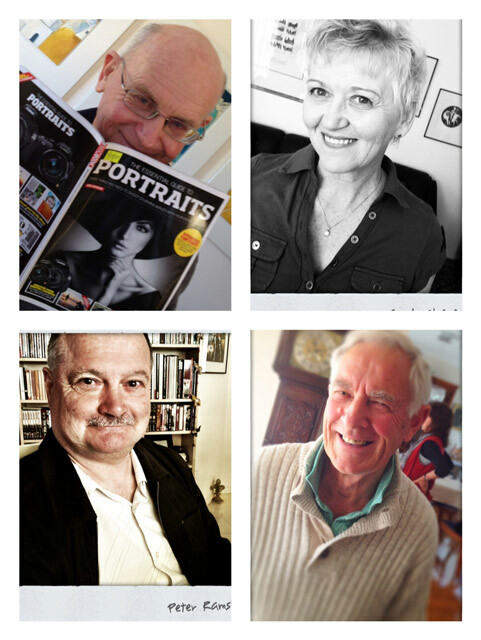 There's less than 4 days to go before the winners of the 2012 Portrait Prize are announced. Winners announced at 7pm on Fri 5 October. You can still be a winner in the 2012 Fremantle Portrait Prize by voting in the Viewers' Choice. You could win a magnificent Lowepro camera bag.